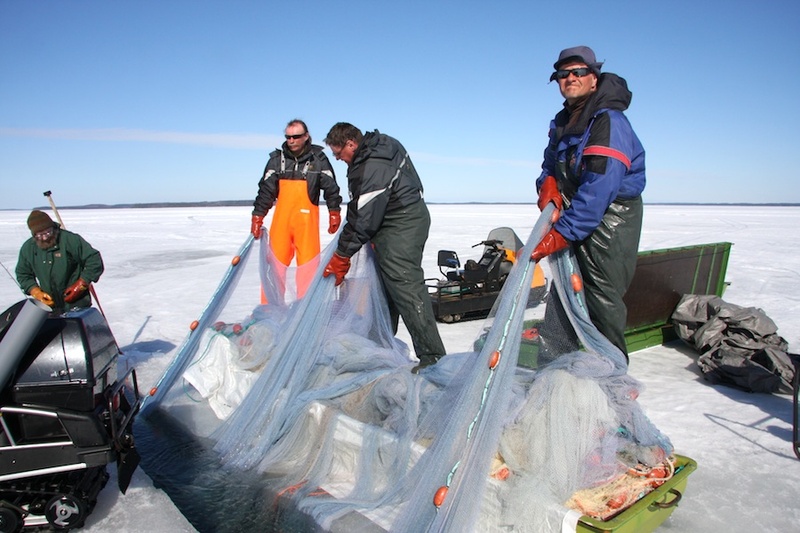 The domestic operations of Snowchange Cooperative focus (outside the Sámi areas) to North Karelia, Satakunta and Coastal seal hunting and fishing communities (Vaasa, Kotka, Merikarvia). The work of Snowchange Co-op appears weekly in local, regional and national news outlets through the work we do. 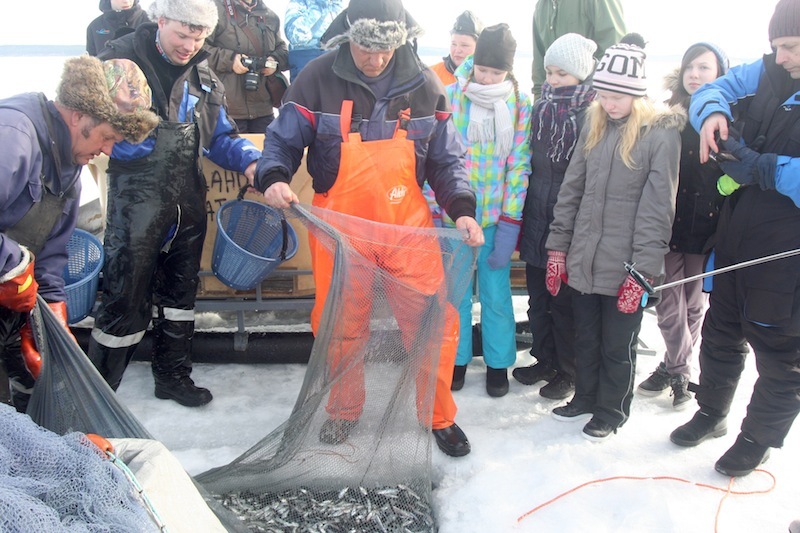 Financially, the most relevant activities include the Jukajoki restoration work (2,7 million € so far), lake Kuivasjärvi traditional knowledge and restoration work (100,000 € so far spent), and the range of activities in the village of Selkie, North Karelia on outdoor education, traditions of the Selkie, school work, establishment of Local Community Conserved Areas and many more. You can see the domestic work in our Finnish pages here. In 2017 Snowchange achieved significant new goals. 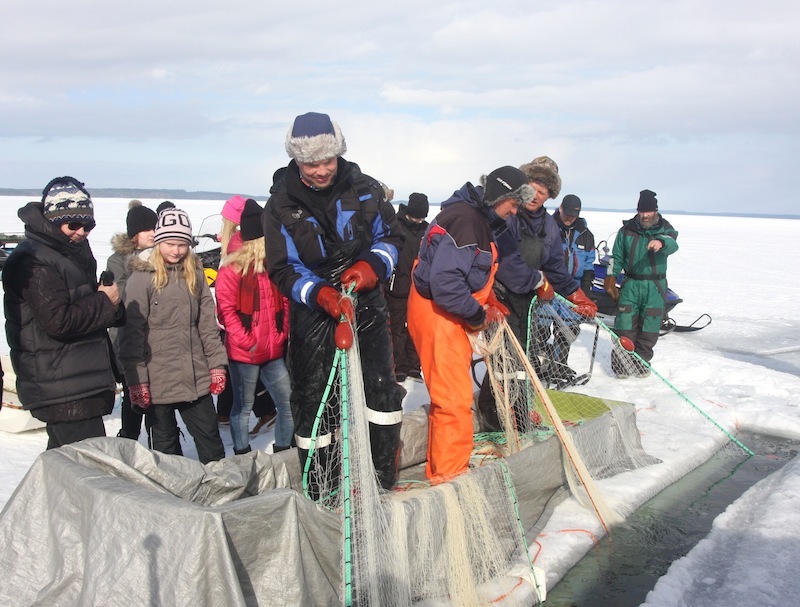 The Puruvesi winter seining was included into the national registry of intangible traditional culture in November 2017, on our suggestion. 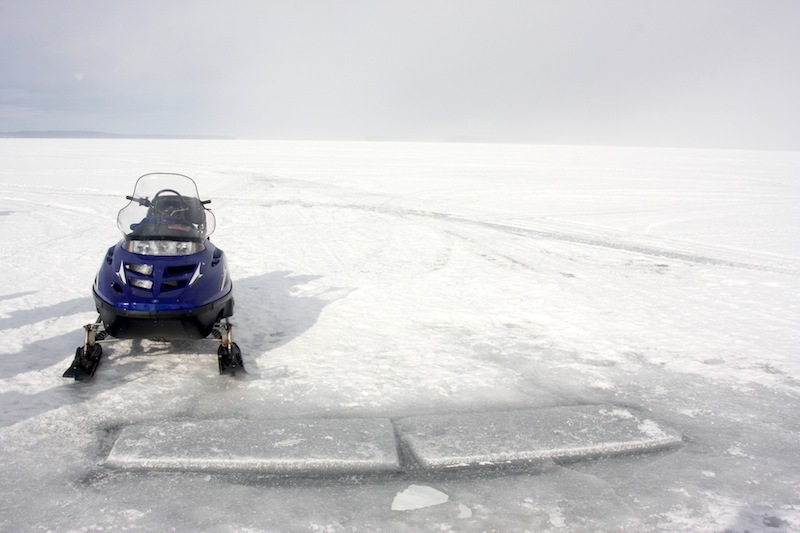 In May 2017 we moved ahead to purchase the first lands for Snowchange – the Linnunsuo IBA re-wilding area (with a loan from Re-Wilding Europe). This 110 hectare wetland became a strict IUCN protected area in November 2017. 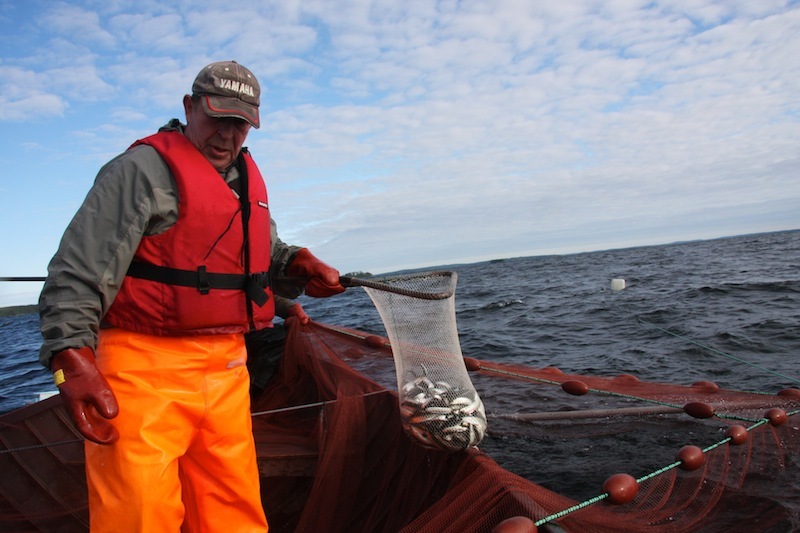 Over the past 18 years of existence we have won several awards in Finland for traditions, sustainability, preservation of traditional villages and lifestyles, restoration of habitats at so on. 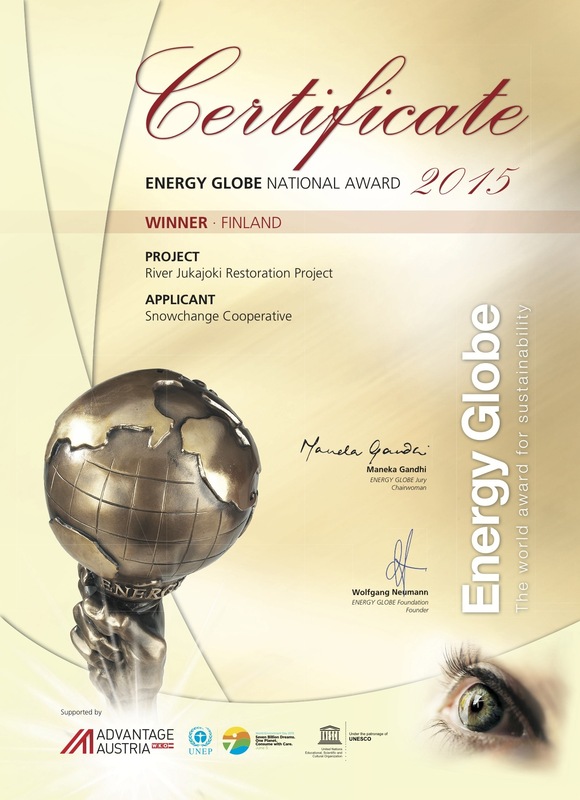 For example in January 2016 our work in the Jukajoki watershed was awarded the “Best National Award 2015″ by the Austrian Energy Globe Foundation.